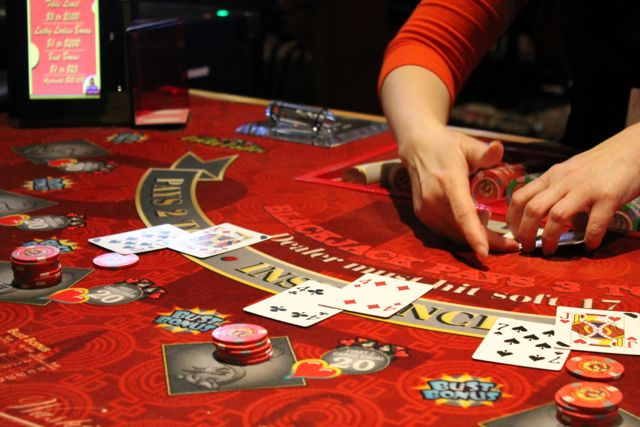 Enjoy Games at Casino Mahjong - We present a wide range of casino games for our guests. This is a comparing card game played between two hands - 'Banker' & 'Player'. 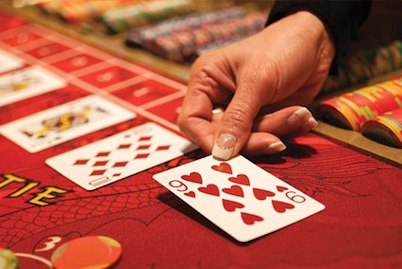 Each Baccarat coup has three possible outcomes - 'Player' - If the player has the higher score. Banker' - If the banker has the higher score or Tie', when both hands are equal. This game is played against the House. The object of the game is to draw cards that add up to 21 or as close to 21. 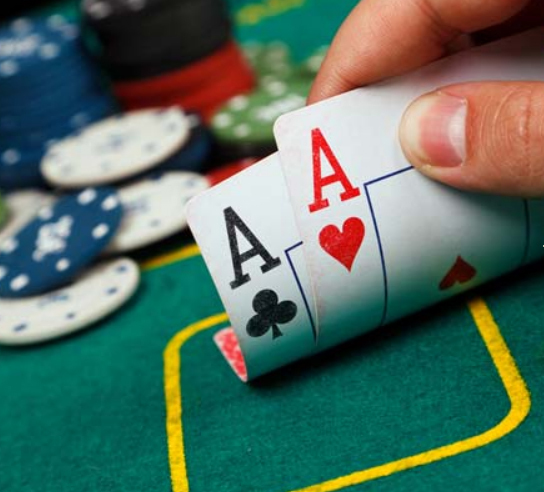 If the first two cards are an Ace with 10 or Jack, Queen, King, then it is called 'Black Jack' and the House pays 3 to 2 to the player. Flush is played with three cards. A standard deck of 52 cards is used in it. 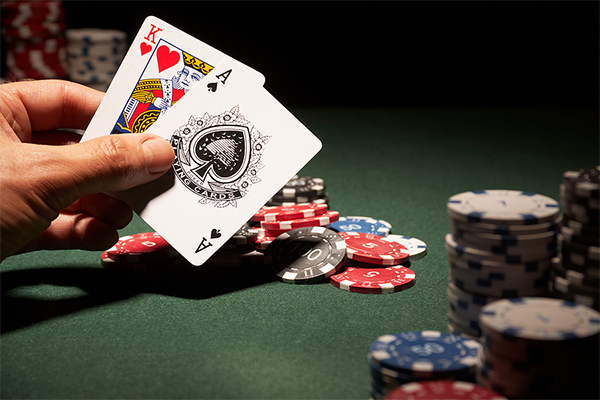 Three Aces are the highest ranking of the hands and the lowest is 5, 3, and 2. It is not played against the house but amongst the players themselves. Kitty is played with 9 cards against the House. 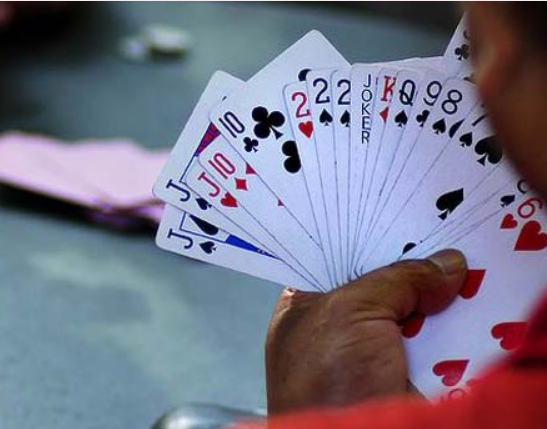 The players have to arrange the cards in different sets and keep their cards face down in order of rank of card. Then the player's cards in order of ranking are compared to the dealer's cards. This game is played with 21 Cards and players play amongst themselves. It is popularly known as'Paplu'. This game is played with 3 cards against the House. Dealers deal each player with 3 cards face up and himself 3 cards Face down. 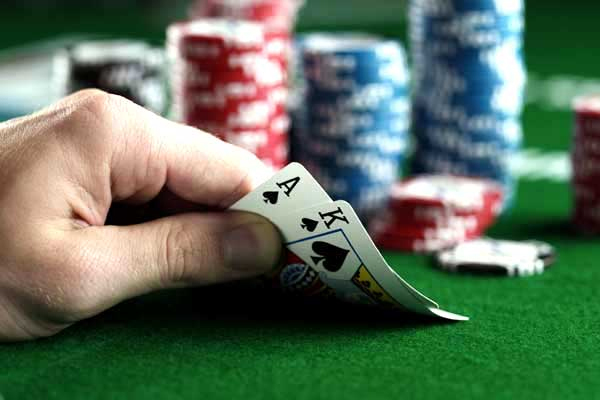 The dealer must have queen or a higher card to qualify for comparing with the players cards. In this game players may choose to place bets on a single number or a range of numbers, the colours red or black or on even or odd numbers. There are 37 numbers in total. 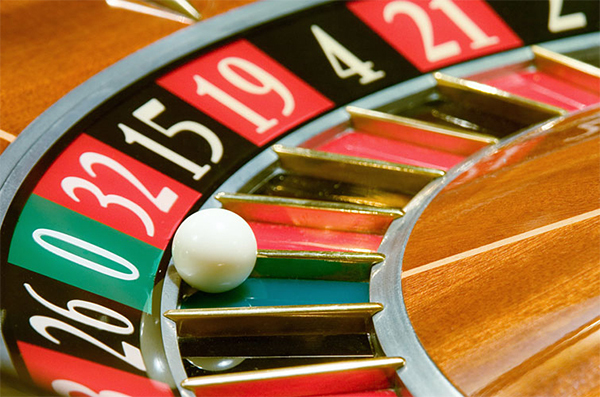 The Dealer spins the ball on the wheel. The number on which the ball lands, wins. 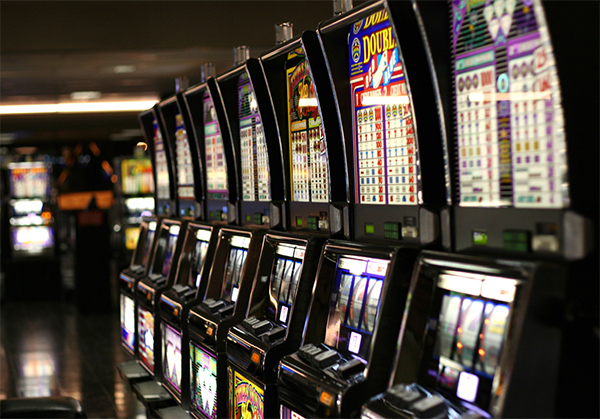 There are many games within the Slot Machines, for you to select from. 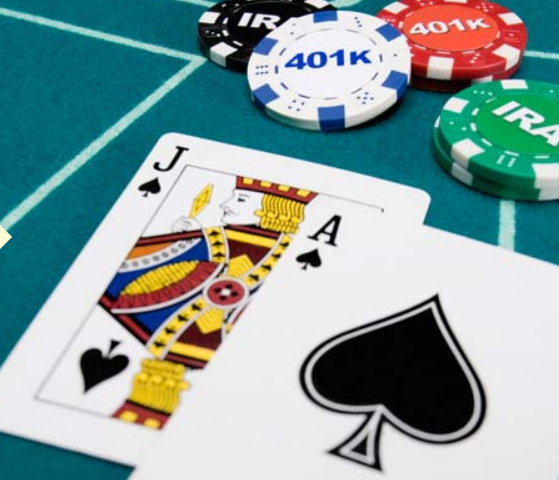 In this card game, players compete for an amount contributed by the players themselves, called the 'Pot'. 2 cards are dealt face down to each player and then 5 community cards are placed face up, with which each player compares and draws the best 5 cards in combination.